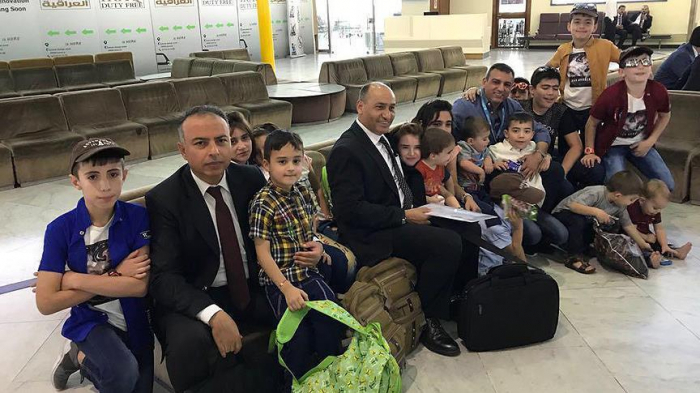 Seventeen Turkish children left behind by parents who have joined Daesh in Iraq have been brought back to Turkey, diplomatic sources said Wednesday. The children -- including toddlers under 3 -- were reclaimed from the Baghdad's Salihiye Orphanage and they were put under the protection of the officials from the Ministry of Family, Labor and Social Services late Monday. The children were reported to be in good health condition.